Tawanda Majoni is a multi-media journalist based in Harare, Zimbabwe, with more than 15 years as an international and local reporter/editor focusing on politics, business and news analysis. 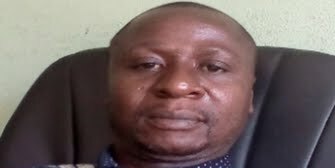 Writing in English, he is also a columnist with various publications and the national coordinator at and founder of Information for Development Trust (IDT), a non-profit organisation currently working on an investigative journalism project targeting public sector corruption. Tawanda is also a media mentor. 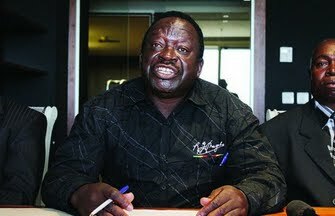 A political analysis of the dynamics around war veterans who are burdened with increasing disillusionment with a long time leader, President Robert Mugabe, who led them during an anti-colonial war but whose popularity is waning fast for clinging onto power for too long amidst a political-economic crisis.